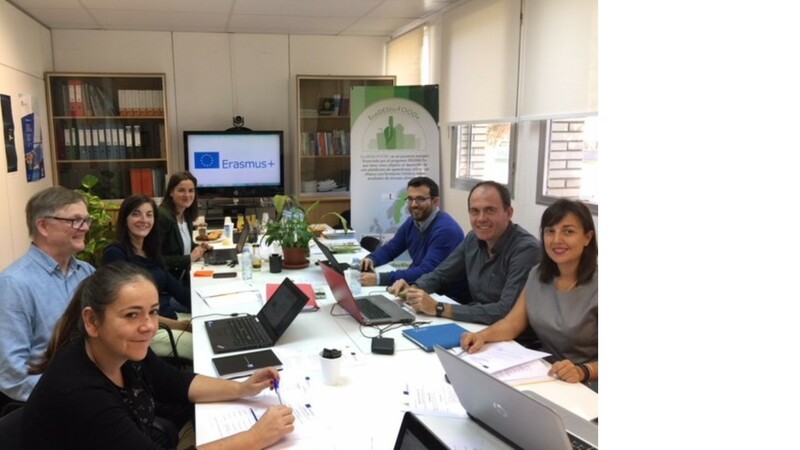 On October 26, 2017, the last transnational meeting of the ECODES project was held at the PCTAD facilities in Zaragoza. The meeting was attended by representatives of all the part-ners of the consortium, who during a whole day, reviewed the overall progress of the project. They analyzed the results and the feedback received from the participants in the pilot tests of the platform, identified improvements to the contents of the modules, reviewed the different indicators of progress of the project, and shared the planning of the multiplier events plan-ned in each of the participating countries.